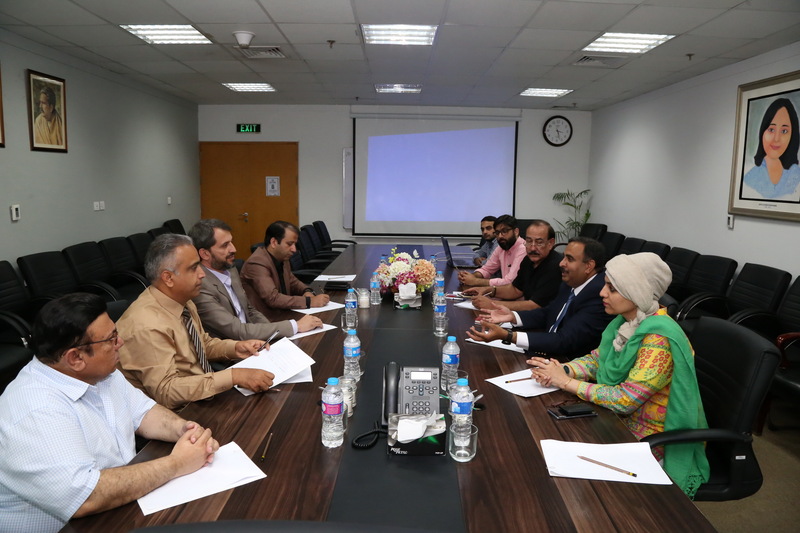 A delegation from government of Balochistan led by the Provincial Secretary Science and Technology Mr. Aftab Ahmad Baluch visited the Punjab Information Technology Board (PITB) to seek technological assistance in various sectors here today. The senior officers of PITB briefed the delegation regarding the technological interventions being practiced in the Punjab. The Director General e Governance Sajid Latif, Waqar Naeem Qureshi DG, I T Solutions and Saima Raoof Shaikh, Director Training & Development gave presentations to the delegation regarding education, health, eVaccs, law and order, police, revenue, eKhidmat, eRozgaar, eStamping, Plan9 incubation center and other various projects, which have started delivering encouraging resulted in real and stipulated time. The delegation was informed that PITB was already extending assistance and necessary training to the government of Balochistan for automation of police, law and health sectors on complimentary basis. The delegation identified the new area of interest including eFiling, education, Data Center etc. The participants acknowledged that the youth of Balochistan have the talent potential and outstanding ideas to move forward for strengthening the incubation activity, which would gear up with the China Pakistan Economic Cooperation (CPEC) in the province. The other members of the delegation including the Director General I T Baluchistan, Tariq Qamar, Engr; Arsalan Baseer, Director Tech and Farhan Shakeel focal person took a round of various projects and appreciated the PITB’s unprecedented assistance for the public sector departments of the government of Balochistan. 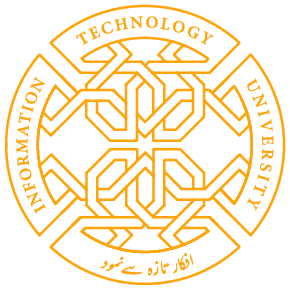 Share the post "BALOCHISTAN SEEKS TECHNOLOGY ASSISTANCE FROM PUNJAB I T BOARD"